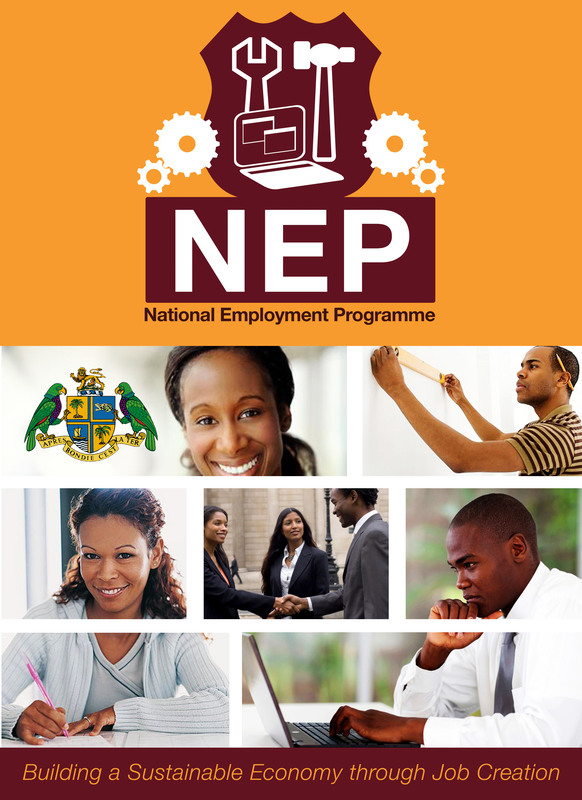 On behalf of the Government of the Commonwealth of Dominica and the Ministry of Employment, Trade, Industry and Diaspora Affairs it gives me great pleasure to welcome you to the National Employment Programme website. Through this website, you will be able to access valuable information regarding the Government's initiatives towards retooling our youth and unemployed for the job market and enhancing employment opportunities through direct partnership with the private sector. We are excited at the opportunity to inform you of the official launch of the National Employment Programme on 2 December 2013, followed by a 3 day Trade and Employment Exposition running from 2-4 December 2013 from 9:00am to 5:00pm daily. The Expo aims to inform the public on services provided by the Government to support business development, job creation, and exports, and will also give the business sector an opportunity to market and sell their goods and services. Additionally, upon registration visitors to the Expo will also be afforded the privilege of free access to career and small business development workshops and seminars to be held several times each day during the Expo. We sincerely hope you will find this website informative and engaging. We will endeavor to keep the site updated with the various projects and initiatives under the National Employment Programme and activities of the upcoming Launching and Expo. We welcome your comments and questions.